If you’ve started researching the requirements for getting your contractor license, or if you’ve talked to anyone in the industry, you’ve probably already found out that there’s a lot more to it than just buying the general contractor books and passing the contractor license exam. Many states require you to provide references, financial statements and fill out complex applications just for you to be approved to take the exam. Once you’ve been approved to take your exam, the most important things you should do in order to pass is to prepare for the exam. You don’t want to fail and have to wait another year to start the whole process over again (that’s right, all the financial statements, applications and references have to be done over)! Although the exam is usually open book, there are thousands of pages of information covered in the contractor books and you must complete the exam in a set amount of time. If you do not prepare ahead of time, you will not pass! Many prospective contractors find that taking a live seminar from a general contractor school is the key to their success. These contractor classes allow students to be in a classroom setting and ask questions of the instructor. Often times, the instructor will provide useful test taking strategies to use in the exam center to maximize time, decrease stress and improve confidence. For those who tend to learn better by hearing and hands on, finding contractor schools online may be the answer. You can often take the courses on your own time and from the comfort of your own home. These type of products often include study guides, CDs, and a contractor license practice test to use with your required contractor books. Contractor home study courses is great for those that need to learn at their own pace and do better with reading information themselves rather than having someone speak to them. No matter which way you prepare for your state contractor license exam, it is important that you do not waste your valuable time or money by choosing the wrong type or not preparing at all. 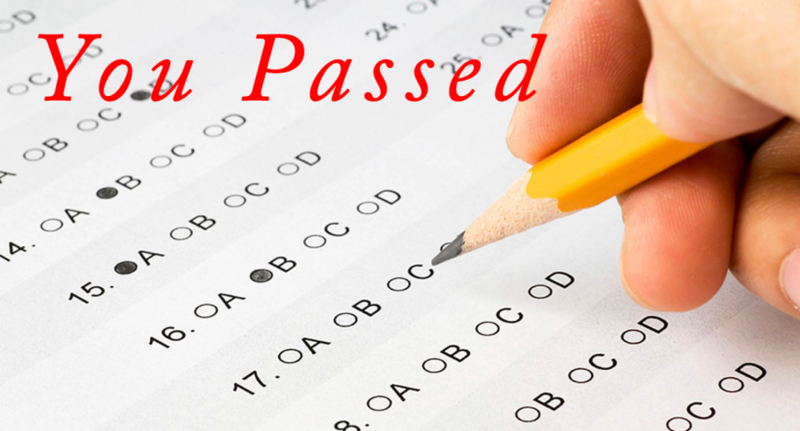 Let Contractor Exam Services help you pass on your first try!